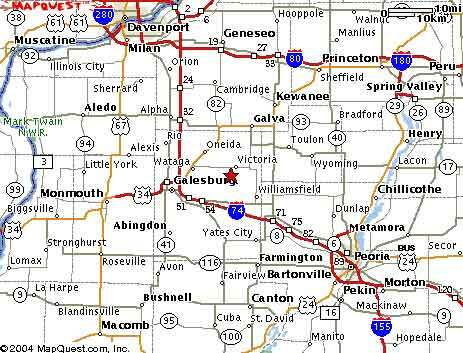 Stonefort Campground is located near Victoria, Illinois. 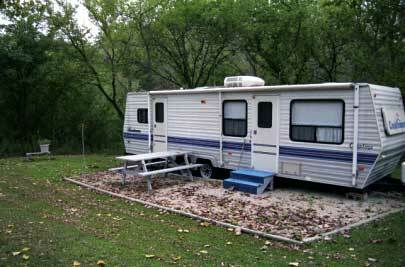 Stonefort Campground features full hookup campsites on spacious waterfront sites. 20, 30 and 50 amp electric metered so you don’t have to pay for electricity you don’t use! Huge oak, cedar, cottonwood and several other species of trees. Sites vary from mostly shady to mostly sunny. Seasonal residents only. Weekenders are not allowed in this camping area. We try to keep some sites open in the older part of the campground for weekend or daily camping, so call for reservations. Click on “Location“for more detailed maps and distances from major cities.